Fresh to the JD Now roster, Dead Legacy is here to disrupt your everyday style. Not purely following trends, but taking them and making them their own, it’s here to switch up the game. Born in Manchester, Dead Legacy is made for the city – top quality urban menswear that strays from the norm to bring something fresh. The cutting edge collection is known for its premium steez. Each piece is made with 100% cotton for maximum comfort and a quality finish. Specialising in urban style, Dead Legacy puts the focus on the fit, makin’ sure it looks as good as it feels. The collection covers all your off-duty essentials, from basic tees to branded sweatshirts, as well as pants and shorts for a complete look. Expect summer-ready pastel colourways, as well as prints sure to turn heads. 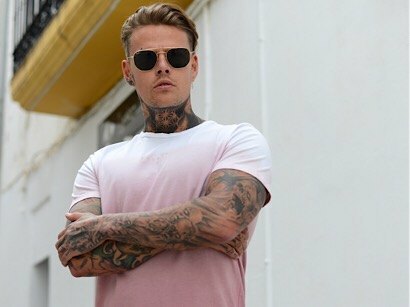 A favourite of Love Island’s Scott Thomas, reality TV star Warren Phillips and even Ricky Hatton – Dead Legacy is making moves. 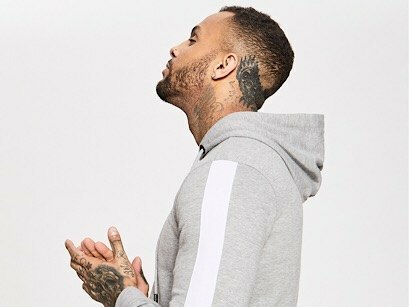 Check out the full collection at JD Now.